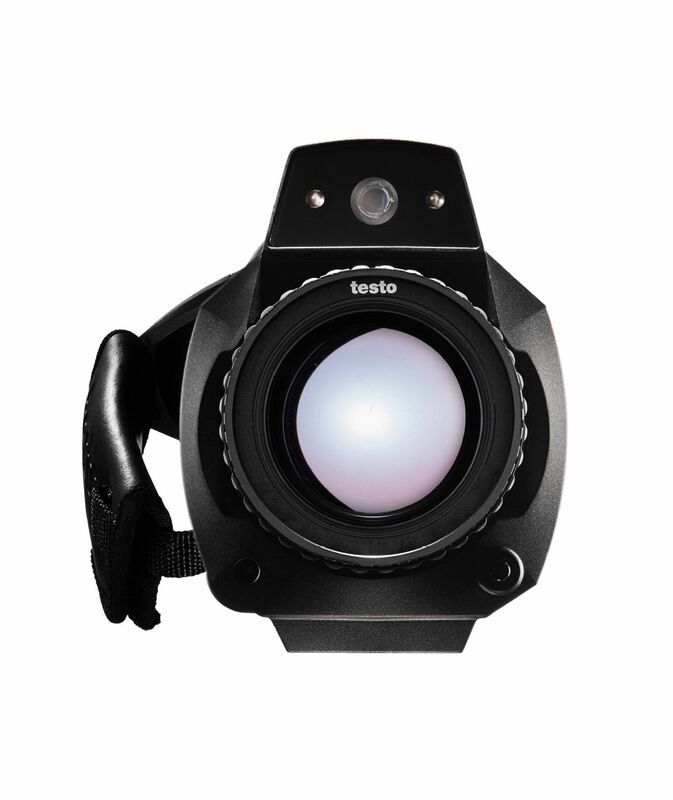 ISO calibration certificate for thermal imager | Termokamery | Bezkonta | Parametr | Testo, s.r.o. 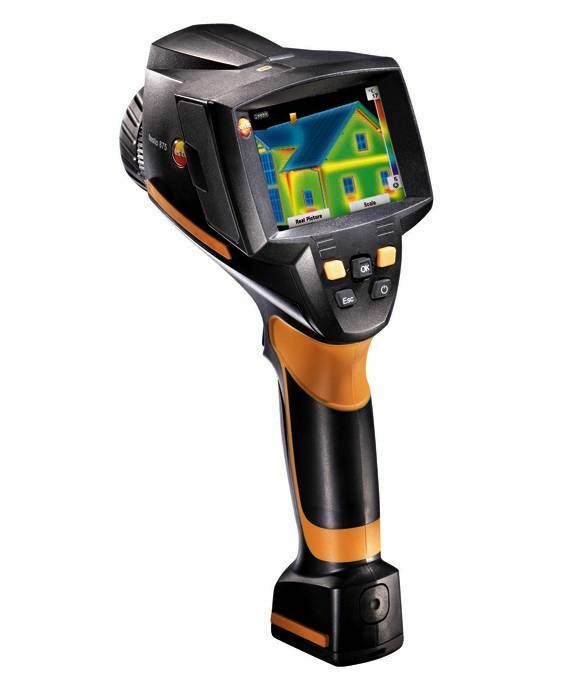 Annual calibration is required wherever thermal imagers are used in quality-related areas. This is because even the smallest measurement errors can have critical consequences. 0 °C, +100 °C and +200 °C. 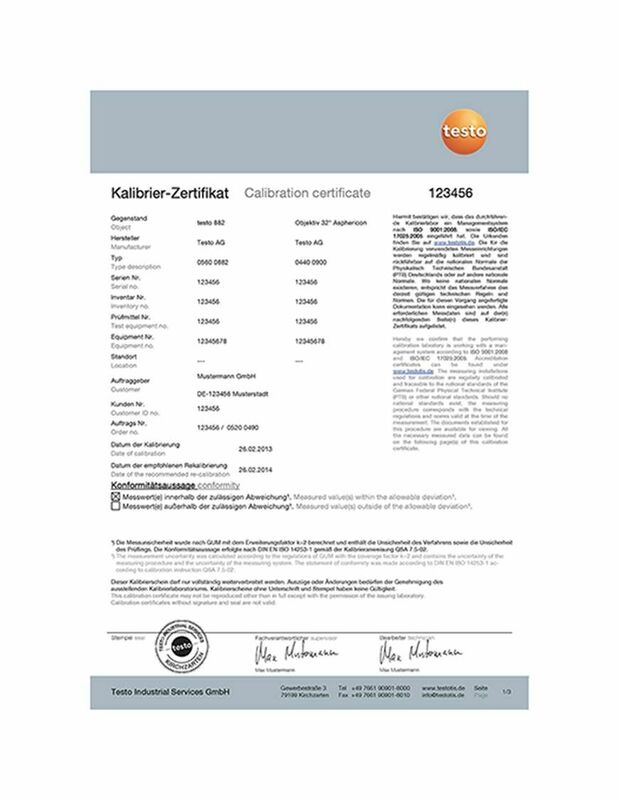 If you want ISO calibration at other calibration points, you can also order an ISO calibration certificate with freely selectable measuring points (0520 0495). 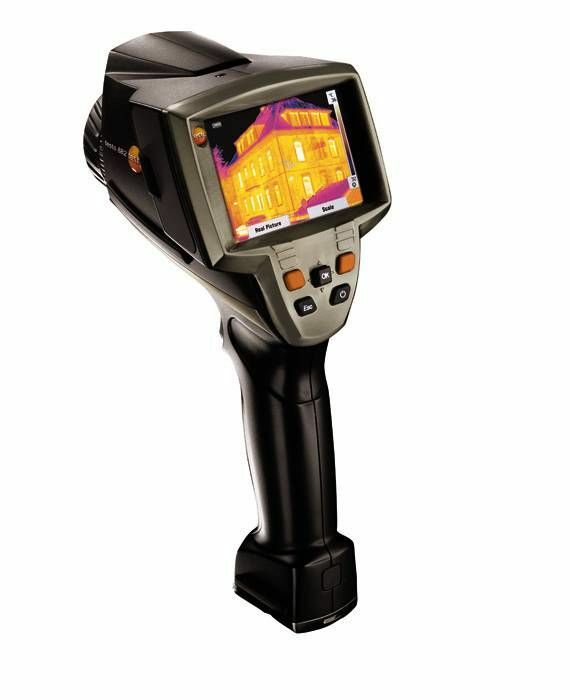 ISO calibration certificate for thermal imager with the calibration points: 0 / +100 / +200 °C.